THE Pentagon has added to its arsenal of autonomous killer robots with a dune buggy capable of driving itself. 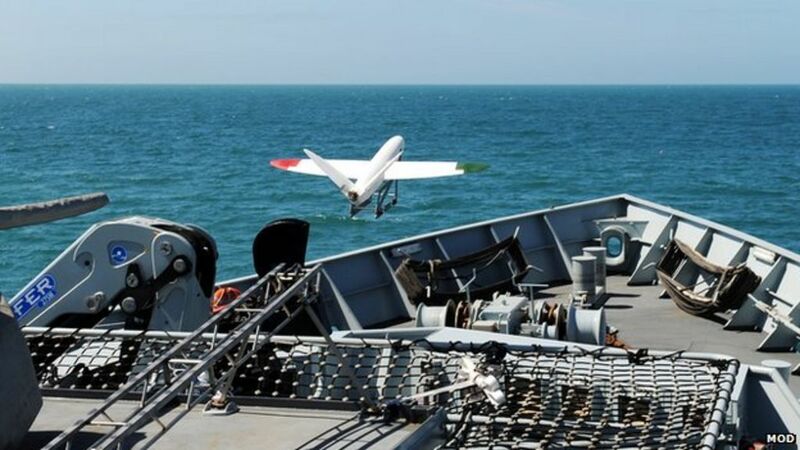 A 3D-printed aircraft is launched from a Royal Navy ship and landed safely on a Dorset beach. ​The US Army’s Armament Research, Development and Engineering Center (ARDEC) has successfully fired the first 3D-printed grenade from a 3D-printed grenade launcher called RAMBO (Rapid Additively Manufactured Ballistics Ordnance).